The City of Lansing has filed an emergency complaint with the Ingham County Circuit Court in an attempt to delay the eviction of nearly 100 individuals from the Magnuson Hotel in south Lansing. Ingham County Circuit Court Judge James Jamo has issued a Temporary Restraining Order against the Magnuson Hotel and set a hearing date of Tuesday, September 13 at 10 a.m. The order notes that the "Defendant are enjoined and restrained until further order of this court from creating and continuing a public nuisance by evicting the residents at the Magnuson Hotel." The city's complaint asks the court to issue an injunction prohibiting the eviction for up to 120 days to allow the city and other stakeholders to come up with a plan to rehouse the soon-to-be dislocated individuals. 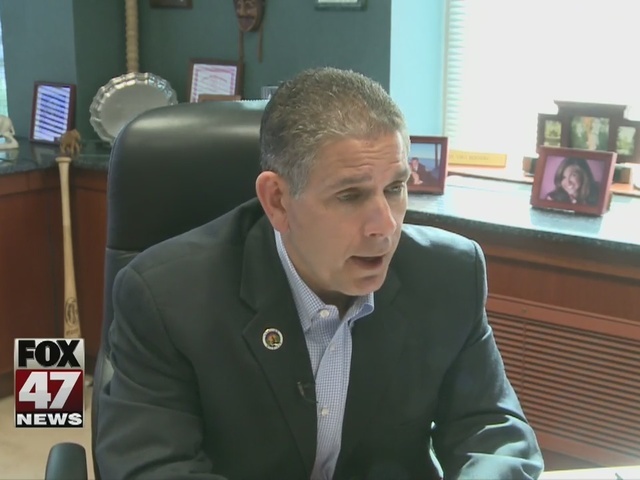 Mayor Bernero declared a local housing emergency on Tuesday after the facility's management informed residents that they will be evicted by September 12th. The emergency declaration makes Magnuson residents eligible for placement at federally-funded public housing units managed by the Lansing Housing Commission (LHC). LHC properties are currently 97% occupied and cannot accommodate all of the Magnuson residents. The mayor’s declaration also designated Lansing Human Relations and Community Services Director Joan Jackson Johnson as the coordinating official for relief efforts.